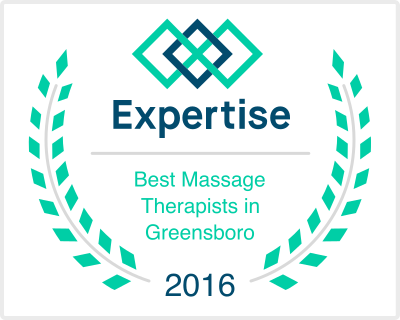 Whether you are looking for a deep swedish or a more intense deep tissue massage, I can accommodate. My mission statement says it all. "Restore and maintain your health and vitality through massage" My goal is to help decrease stress buildup in your body by releasing the tense knotted up muscles. Come give me a try. You will receive a full 60 minute massage. Of course, 90 minute and two hour sessions are also available. I am no longer affiliated with Anne Marie on Sedge Garden Rd. I am located in Kernersville at 144 N. Cherry St. I work by appointment only so please call or text me to book an appointment today. Gift Certificates may be ordered by calling 336-302-3673.